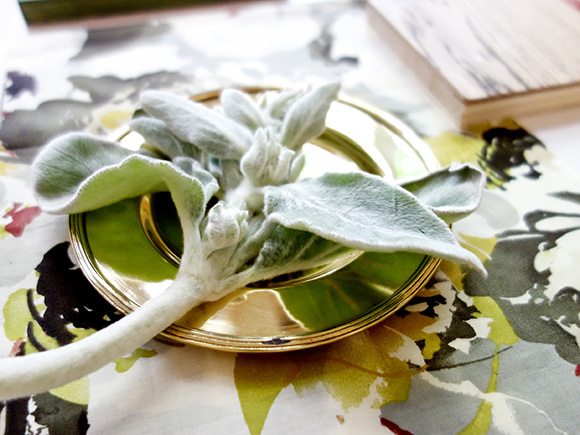 This month’ mood board is dedicated to Farrow&Ball and I have a great giveaway for you. 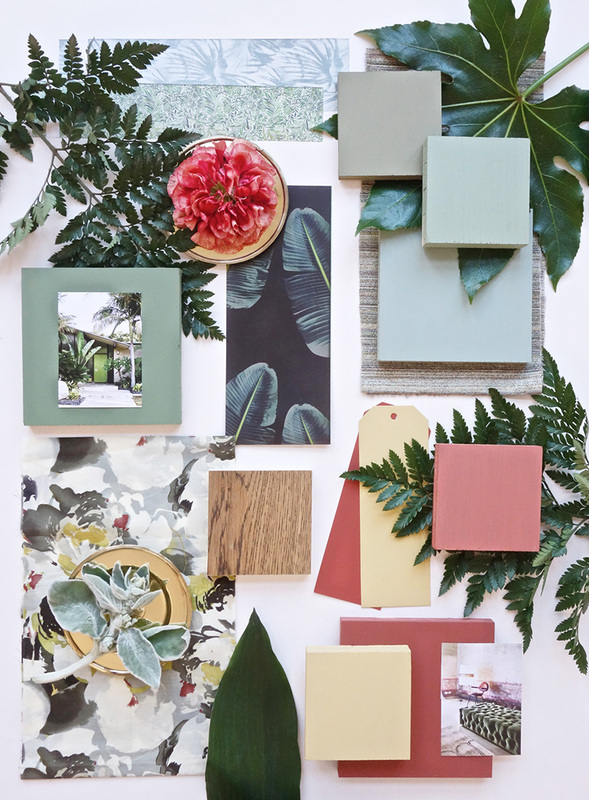 If you hop over to my fb page and like, comment or share the mood board below, you can take part in a draw to win 10 liters of Farrow&Ball paint of your choice! 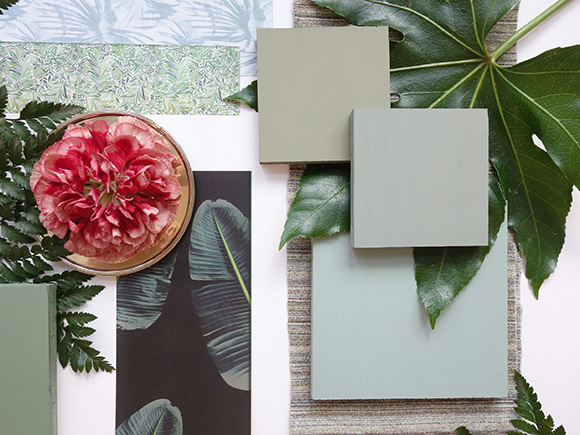 I was inspired by the current Jungle Trend and a pretty tropical color palette with different shades of green, a couple of earthy tones and a warm sunny yellow. 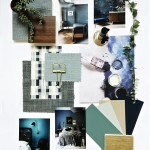 Since this is a jungle inspired theme, I worked with different layers, you see elements kind of ‘growing’ into the mood board. The composition is dense, with much movement and overlapping. 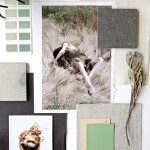 This is exactly what a jungle would be, it didn’t make sense to work here in a clean and uncluttered way 8this is one of the many techniques I actually teach at the mood board courses). Initially I had planned to add a couple of pink tones as well but took them out afterwards feeling it looked much cleaner like this. 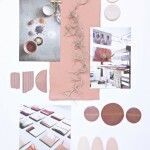 If you are interested in learning how to create your own well- structured mood board, have a look at our ecourses! Looks nice, thanks for sharing, Ursula!